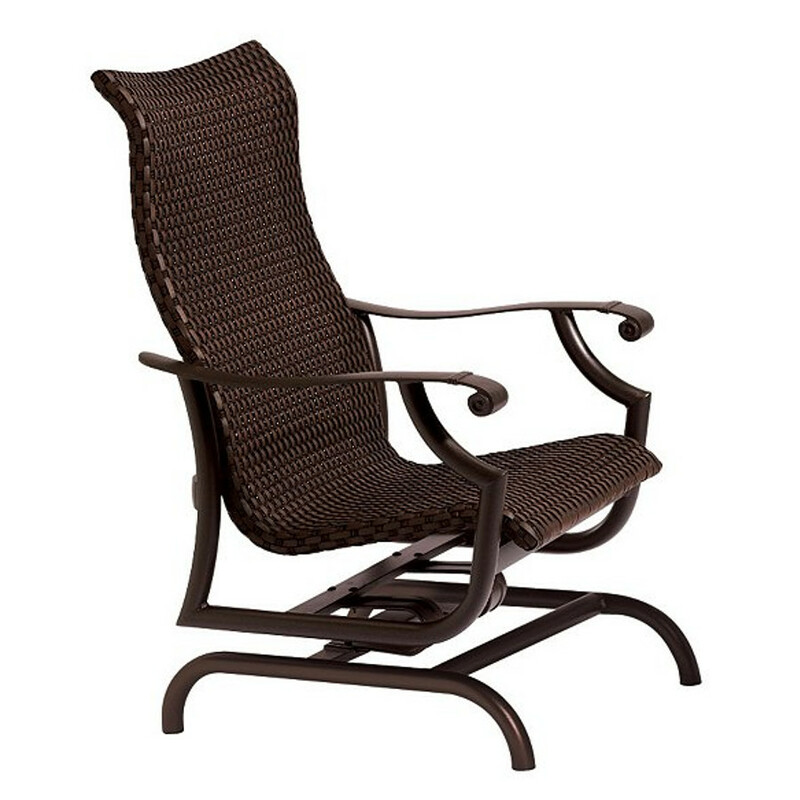 The Woven Action Lounger from Tropitone's Montreux Collection. The Montreux Woven Collection, perfect interplay of extruded aluminum seamlessly blended with cast aluminum details and features TropiKane® Bison Weave. Pairs with Montreux Padded Sling pieces with coordinating outdoor Tropitone® Tables under a Basta Sole® Market Umbrella.